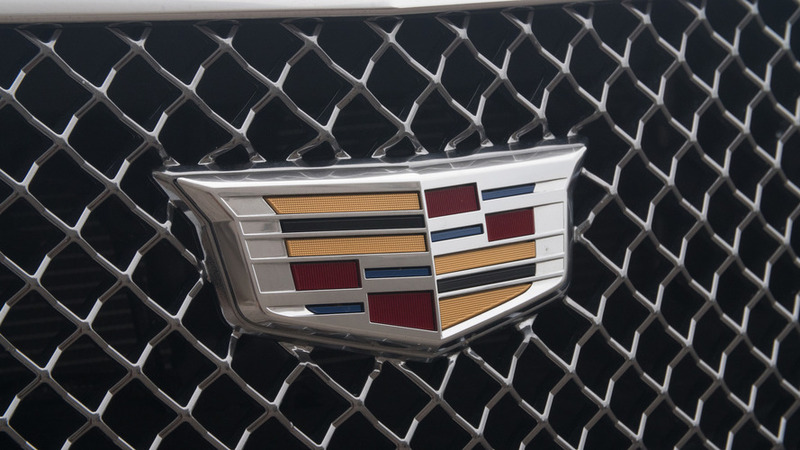 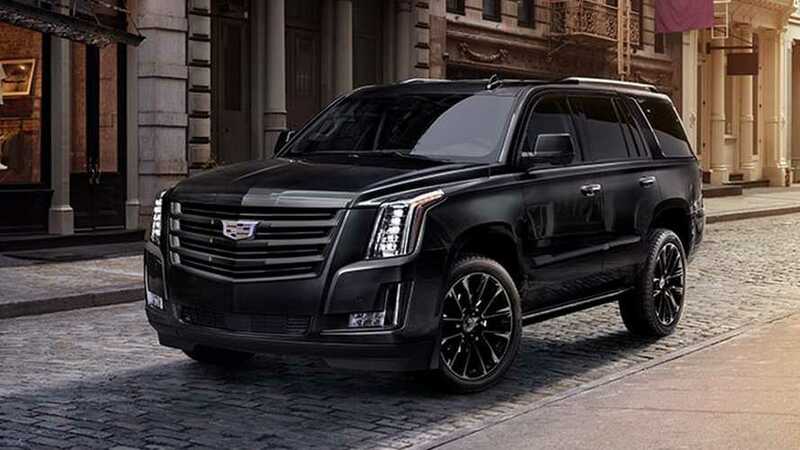 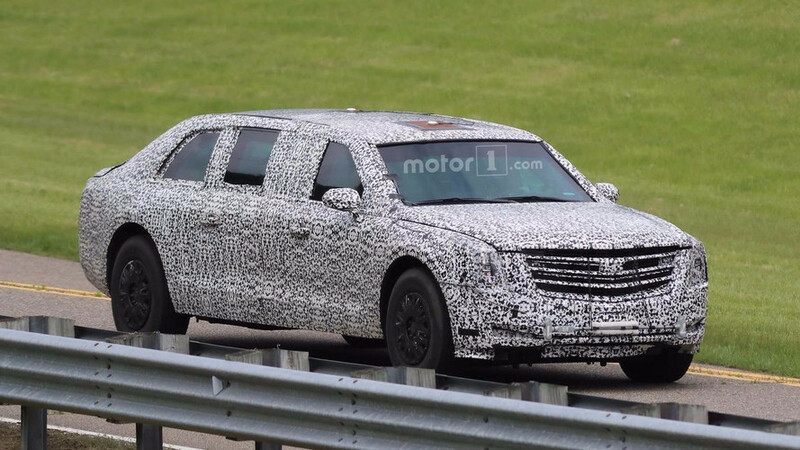 Created for "those who aren’t afraid of the dark," this is no Escalade-V.
Is Cadillac working on a supercar? 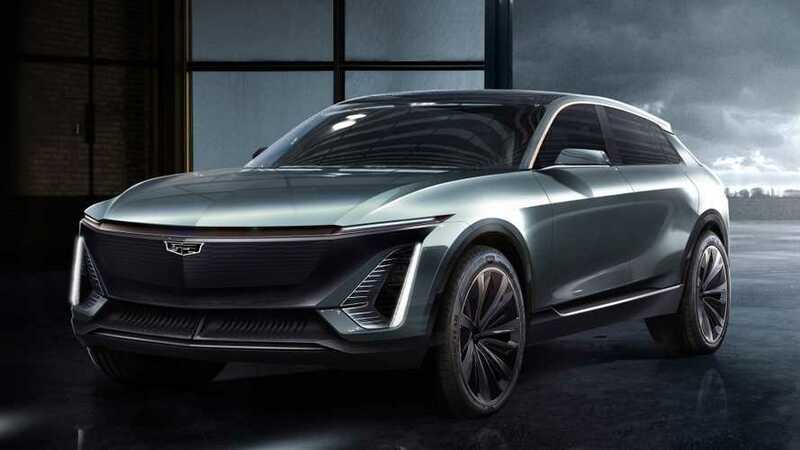 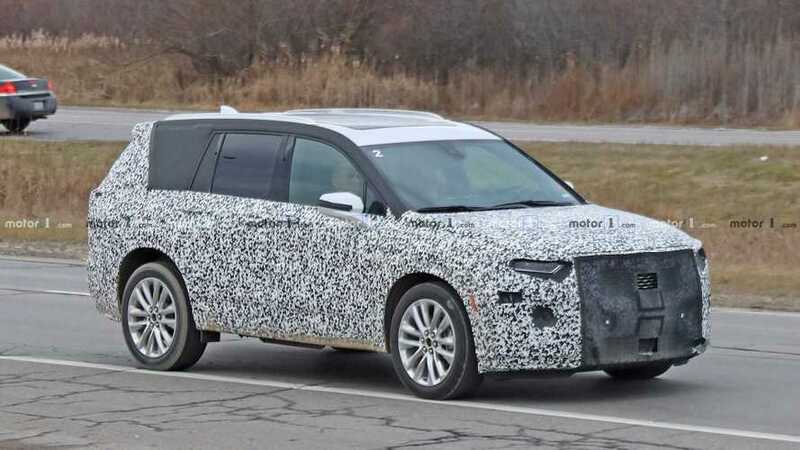 It could be based on the next-gen Corvette. 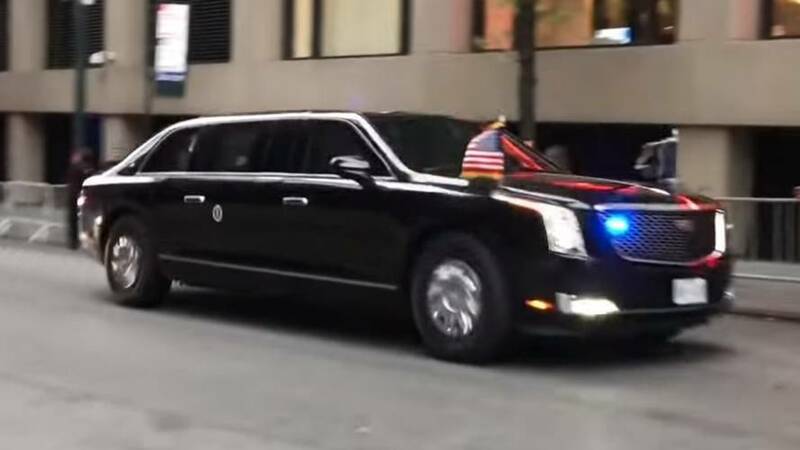 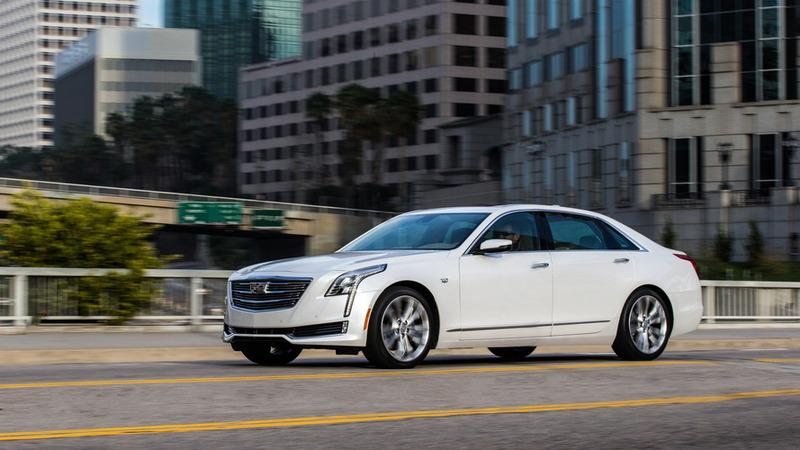 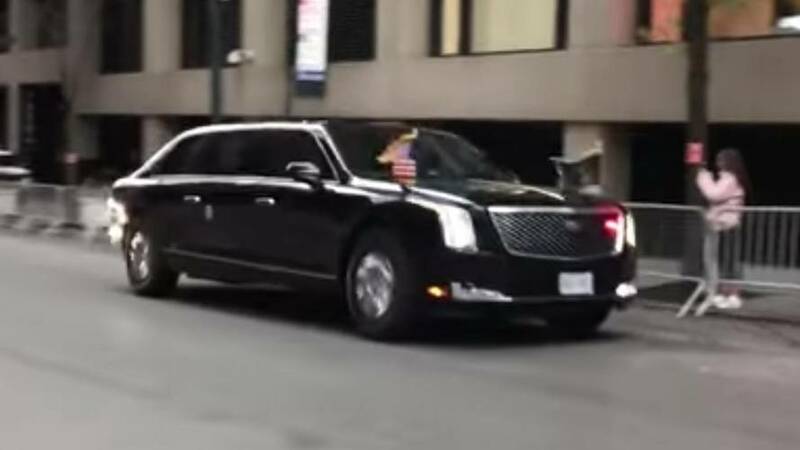 The president's new Cadillac limousine is tremendous, it's really really great. 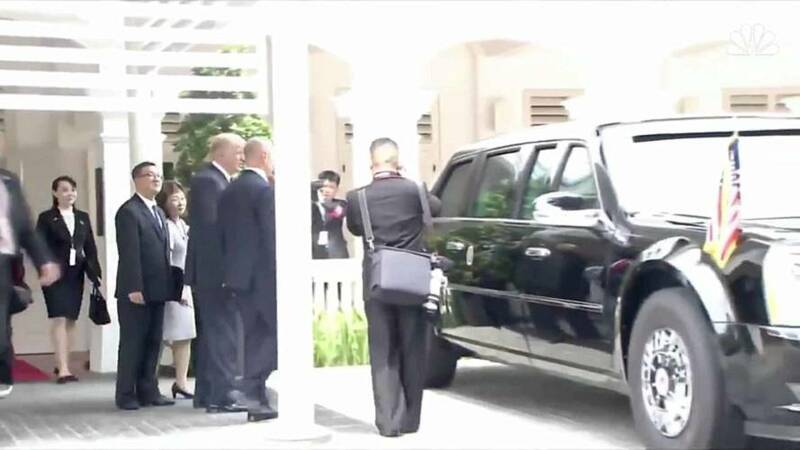 Security is not thrilled about letting photographers seeing inside. 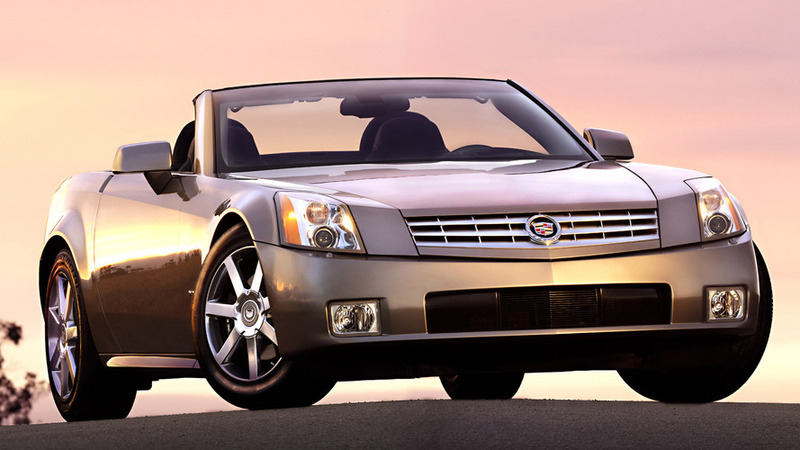 Car can also be equipped with a rear seat infotainment system.